This allows you to drive ANY rigid vehicle including Vehicles with 3 or more axles and Prime Movers. 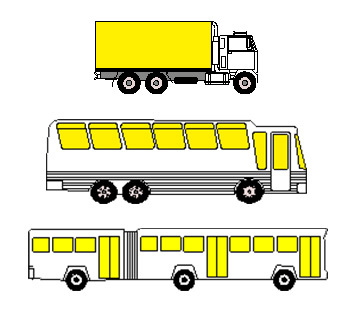 PLUS Any towed trailer with a GVM of up to 9 tonnes, and this class also includes Bendi-Buses. 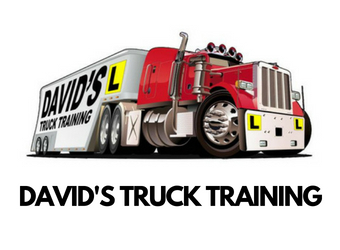 This takes some of the pressure off you and allows you to concentrate on the other major factors required to competently operate a heavy vehicle in traffic, especially while you are learning, without restricting you to driving an automatic truck once you have completed all competencies to obtain your licence. If you already have an unrestricted licence, it will stay unrestricted no matter your upgrade. We specialise in one day courses. These courses suit most people that can competently drive and do so regularly.